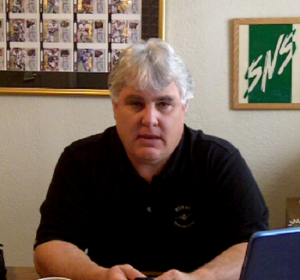 What’s My Manteca House Worth? 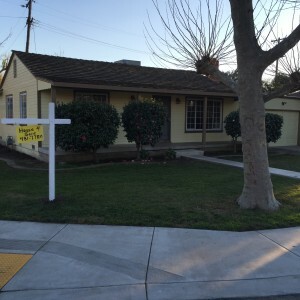 Need To Sell Your Manteca House Fast? 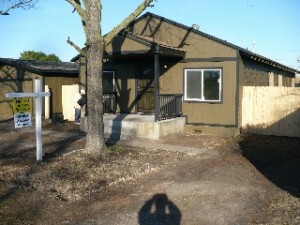 If you want to “Sell your Manteca House Fast” you came to the right place. 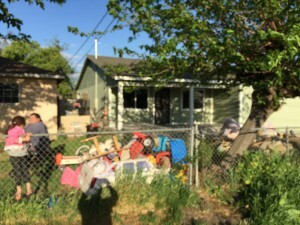 We have helped Hundreds of families sell unwanted and burdensome property and we can Help you Sell Your House Fast Manteca. And We’ll Pay Cash. Welcome, if you are here it means that you are looking and… searching for a solution for a House that you own in Manteca. 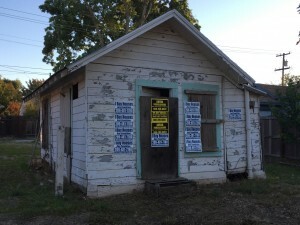 I know that every situation with an unwanted and burdensome house is unique and that sometimes the solutions come from outside of the chaos and situation. I have helped hundreds of families navigate difficult and complex real estate issues. I have helped families unravel complex family issues and do what someone from within the family cant do… be the bad guy. 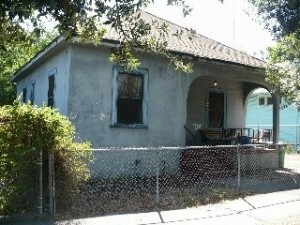 We Buy Houses in Manteca! We Pay Cash and we can help you resolve those matters no one wants to deal with. I also know that if you need to sell your Manteca House and you haven’t called a real estate agent its because it is not a USUAL Manteca house. 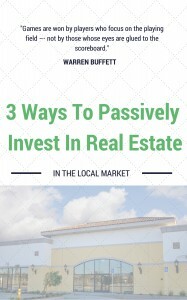 I also know first hand that real estate agents can’t solve all real estate problems especially when they want a commission for every transaction whether it benefits you or not. that said, Real Estate Agents don’t buy Houses, we do. My name is Peter Westbrook and I specialize in difficult Manteca Real Estate and Family housing situations. I am the perfect third party to evict a family member that wont leave, or advance money for a probate or even a foreclosure. While I have NOT seen it all, I have seen a lot and I know how to take care of my clients and their confidential information. 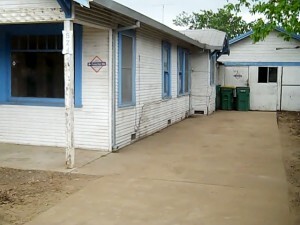 We buy houses in any condition… As-is… and we do not charge fees or commissions. Let us take over the burden of that unwanted property. Do You Need To Sell Your House FAST in Manteca? 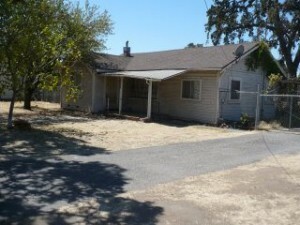 You’ve tried to sell your Manteca house but are running into roadblocks. You probably even tried calling a real estate agent. Sometimes selling a house the traditional way with a real estate agent is simply not the best for everyone. As you know, there can be lots of pitfalls when selling a house the agent route, including: having to clean up and repair the property so it shows well, finding an agent who you trust and who can deliver on their promise (selling your house quickly), signing a contract that binds you to an agent for a certain term, the piles of paperwork you have to sign, shuffling paperwork back and forth from buyer –> to agent –> to you… and back. We Buy Houses Manteca will even manage and advance for the cost (if you can’t afford it) of evictions (for bad tenants and relatives unwilling to leave), advance the fees associated with small estate probate filings, and in certain cases advance the cost for the refiling of old Bankruptcy cases that are related with older liens before we close. 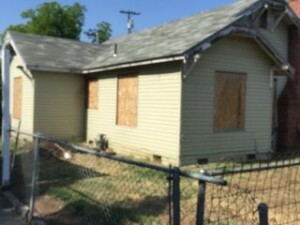 We Buy Houses Manteca is here to help in any way we can do the things necessary to deliver a vacant house with a free and clear title on the day of closing. We help property owners just like you, in all kinds of situations. From divorce, foreclosure, death of a family member, burdensome rental property, and all kinds of other situations. 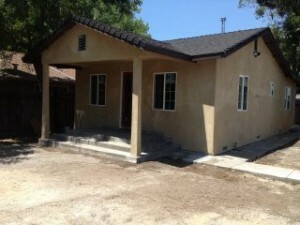 We buy Manteca houses in Manteca and surrounding areas and pay a fair cash price, fast. Sometimes, those who own property simply have lives that are too busy to take the time to do all of things that typically need to be done to prepare a house to sell on the market… if that describes you, just let us know about the property you’d like to be rid of and sell your house fast for cash.